My hometown of Digos was the staging point of my return to Mt. Apo, the country's highest mountain which I last climbed in 1993. It was a fulfillment for me after having made plans before that really never materialized. Besides trekking, a new activity has fueled interest just within the shadows of Mt. Apo - that is, zip-lining at Camp Sabros. People swarmed this hilltop adrenaline camp in Barrio Kapatagan for the experience of flying like superman. There's no doubt that I fell in love with Vancouver, returning to the city for the 3rd time. However, my sights were set on the mountains of Whistler, three hours up north from the city. This is where the 2010 Winter Olympics will be held and from the looks of it alone, Whistler is a sure winner. From December to March, there's plenty of snowy slopes and all kinds of wintry bustle to choose from. This Central American gem has always been at the forefront of eco-tourism. In fact, it's main slogan for years has been No Artificial Ingredients Added, alluding to the fact that there's plenty of protected areas and national parks in this country where anyone with an eye for natural beauty will fall in love with. 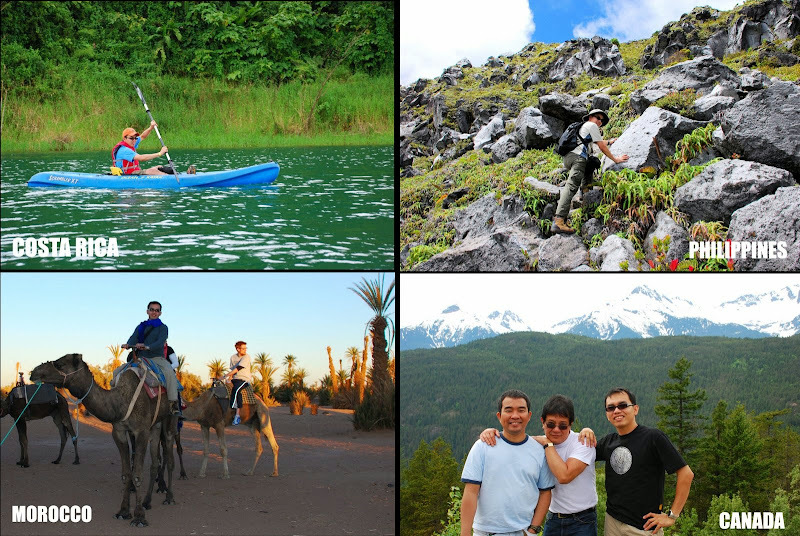 It's not a question of what to do, it's whether one has all the time to actually do it: trekking, kayaking, horseback-riding, zip-lining, surfing, rappelling, mountain biking, scuba diving, white-water rafting, bird watching, and more. Hollywood certainly knows where to shoot movies with authentic appeal. From Lawrence of Arabia to Jewel of the Nile to Gladiator, Morocco remains a prime destination for location shoots. 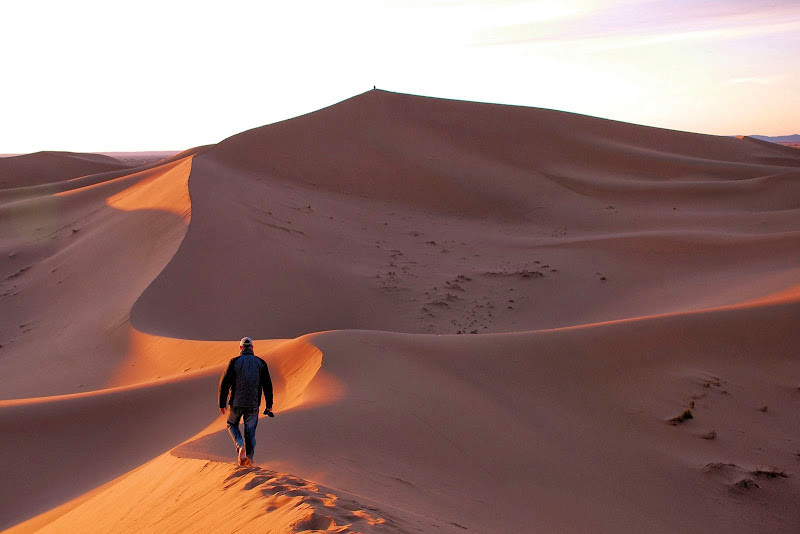 Talk about gorgeous mountains, deserts and Kasbahs, a fine weather, and hospitable hosts - Morocco's infectious charm surely captivated more than movie producers. Even with the appalling madness of Casablanca, I was bewitched by Marrakech, the High Atlas mountains, the Sahara, and the seaside town of Essaouira. Hello Dennis, Please forgive me for being so bold, but I am doing a big of blog surfing to invite people over to my blog to enter my 2nd annual giveaway. There are no gimmicks. This is just my way of celebrating two years of blogging. I am giving away a free caricature drawn by me - and some other illustrations. I'd be honored if you came over and signed up. You are a lucky man, travelling all over the place and being free and wild. Thanks for dropping by my abode. And Happy New Year to you too! I wish you another year filled with more travel adventures! Thanks for leaving a comment on my page! Hi Dens, thank you so much for the wonderful message. 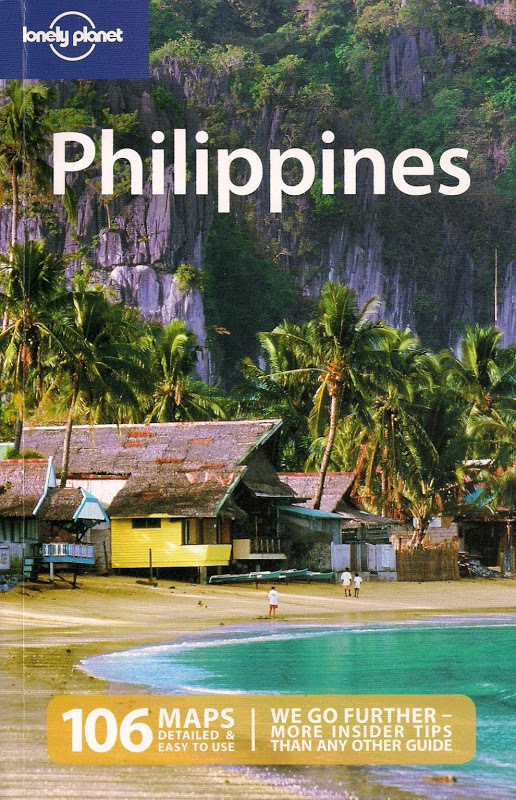 I have always been a fan of nomadic pinoy. You have given us the world, from Morocco to Manhattan.